Dawn Foreman joined Turnaround for Children in 2017 as a Program Director. In July 2018, she became Partnership Director. In this role, she builds the knowledge and capacity of public-school leaders to support Turnaround systems and structures in their schools, including Multi-Tiered Systems of Supports that promote positive climate and responsiveness to students’ needs through trauma-informed approaches and strategies. She provides monthly professional development for school leaders and on-site support for partner schools in coordination with district and schoolwide goals. 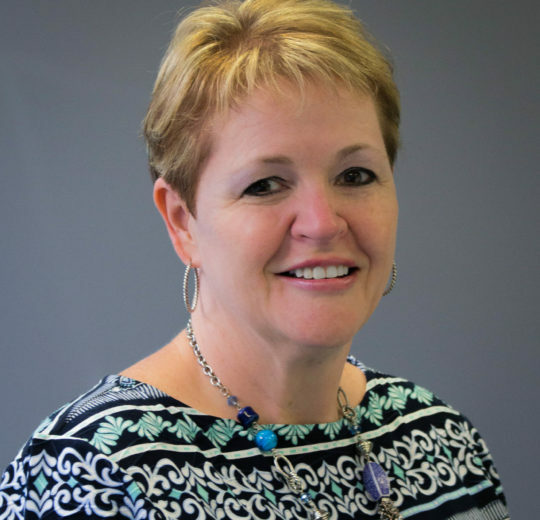 Prior to joining Turnaround, Dawn held a variety of positions within the K-12 system: she has taught grades pre-K -6, been a performance evaluation program specialist and an assistant principal. Most recently, Dawn was an elementary school principal in Alexandria City Public Schools, then with District of Columbia Public Schools. Dawn holds an M.Ed. in educational leadership and special education leadership certification from George Mason University and a B.S. in early childhood and elementary education from Bloomsburg University. Dawn is a national principal fellow with America Achieves. Making a difference in the lives of students. After being a school-based leader for 13 years, I am excited to be able to help principals and their school teams harness their power in changing the lives of students with whom they work, as well as to assist them with creating a calm, predictable school environment where joyful rigor lives each and every day. Staying true to my childhood dream of being a teacher. From about age eight, I knew I wanted to be a teacher. In high school, my guidance counselor advised me against majoring in education and told me I had to “enter the man’s world.” I completed one semester in accounting before switching my major to education. After graduation, I was not able to get a teaching job in my hometown or surrounding areas. I became a sales person for Prudential Insurance and Xerox Corporation instead. Nevertheless, the yearning to make a difference in the lives of students drove me to leave my sales job and begin my teaching career in Texas in a small border town.